Recha Frier (1892-1984) was born in Norden, Germany to parents who were both teachers. Frier encountered anti-Semitism from a very young age, first in Norden and then in the German city of Silesia. In 1929 she moved to Berlin with her three children and husband, who was hired to officiate as the rabbi of three synagogues. In 1933 Frier founded the Committee for the Assistance of Jewish Youth which helped teenagers make Youth Aliyah. The idea came to her after dealing with the frustrations of trying to help German teenagers find work in Germany. During World War II Frier worked tirelessly to get German teenagers to Palestine and helped save thousands of lives with then Youth Aliyah director Henrietta Szold. In 1940 she fled to Yugoslavia where she continued to help Jewish children to safety. She finally made aliyah herself in 1941.  Due to differences with Szold she withdrew from Youth Aliyah and founded the Agricultural training Center for Israeli children. Throughout the years Henrietta Szold was mistakenly thought to be founder of Youth Aliyah until 1975 when Freier was properly acknowledged with an honorary doctorate from Hebrew University of Jerusalem. In 1981 she also received the Israel Prize for her work. 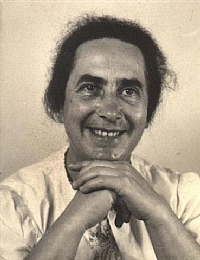 Jewish Women’s Archive: Maierhof, Gudrun. “Recha Freier.” Jewish Women: A Comprehensive Historical Encyclopedia. 1 March 2009. Jewish Women’s Archive.